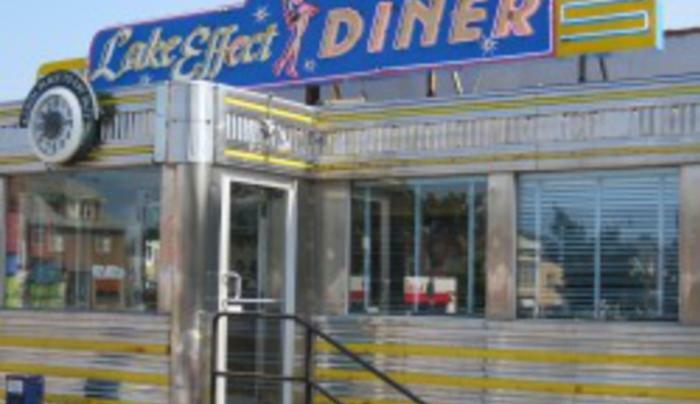 Lake Effect Diner is one of the last few dining car-style diners left in America. Lovingly restored by the Curtin family, this diner hearkens a better time. 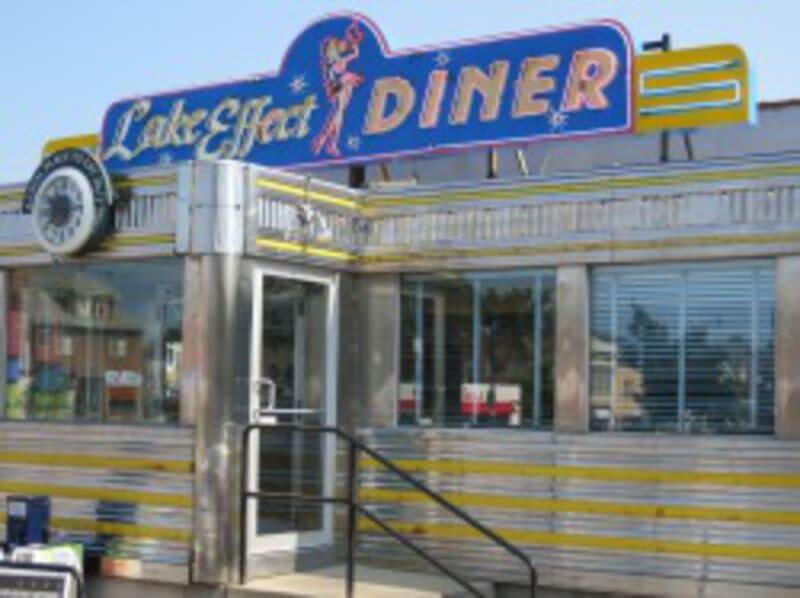 With old-fashioned milkshakes and a hearty menu of home favorites, Lake Effect has become a popular destination for locals and travelers. The Curtin family's decision to switch to a menu with a focus on meats, fruits and vegetables from Western New York's farms landed it a starring role on Food Network's "Diners, Drive-Ins and Dives" featuring Guy Fieri. We are now making our own home made breads, buy white, multigrain or rye bread by the loaf, baguettes per each or kaiser rolls by the dozen. You can also purchase our house smoked and cured meats by the pound. Bacon, turkey, ham, roast beef, corned beef available. Plus try our newest addition, Homemade Jams, Jellies and Marmelades.